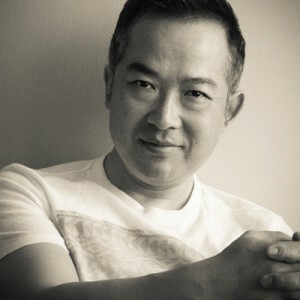 Invisionation Photography is the photography of Vincent L. Chan and associates. Vincent has over 20 years of professional photography experience working with individual, corporate, non-profit and government clients. He is an accredited member of both the Professional Photographers of Canada and the Professional Photographers of British Columbia. 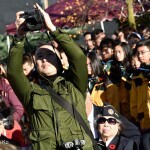 He has been a guest lecturer with Langara College’s Professional Photography Program, was chosen to be a member of the official photographers pool for the Vancouver 2010 Olympic and Paralympic Winter Games, and has served as an official photographer for the federal government. 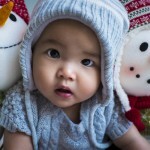 People are at the heart of our work and service at Invisionation Photography. 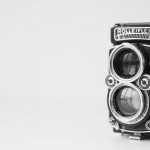 Whether it’s against the backdrop of still or stolen moments, or the centre stage in a life event, we take the time to understand your photographic needs. We are committed to capturing authentic and inspiring images that reflect creativity, imagination, and celebration. 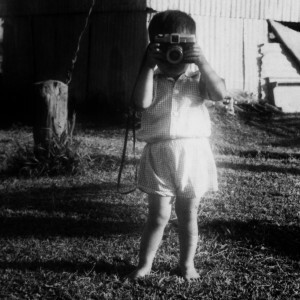 I was three years old when I held my first camera. I’ve been behind the lens ever since. Growing up, my life’s milestones revolved around photography—from the elementary school science teacher who taught me how to develop film, to the day my brother gifted me my first darkroom kit. I learned the trade of photography from the bottom up and developed my signature technique through years of apprenticeship with leading photographers in still, fashion, portrait, editorial, and wedding photography. Creatively, I found inspiration in the classic works of George Hurrell and Yousuf Karsh, and continue to learn from renowned modern day portraitists Annie Leibovitz and Nigel Parry. I also draw creative inspiration from my other artistic outlets: as lead vocalist in a local classic rock band and collecting vintage cameras and typewriters. I am passionate about the art of photography and value the creative process. For me, it’s a process that starts with building trusted relationships with my clients. I take pride in drawing out the best in my subjects, illuminating their individual character and strength in the portraits we create together. I am grateful and honoured to work with all of my clients, including repeat-clients from generations of families that continue to entrust me with capturing their intimate and personal life events. I am committed to creating a comfortable, trusted, and memorable photography experience for all of my clients. Interested in working with Invisionation Photography, or want to talk about the art of photography? Contact me.